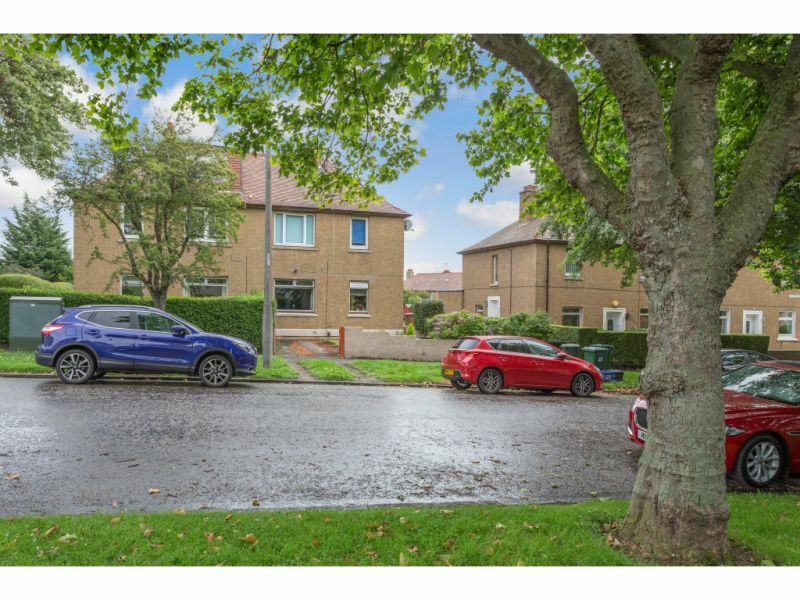 30 Loganlea Loan is a superb main door upper villa which has been consistently well looked after by its current owners and offers fantastic living accommodation and would suit many .. 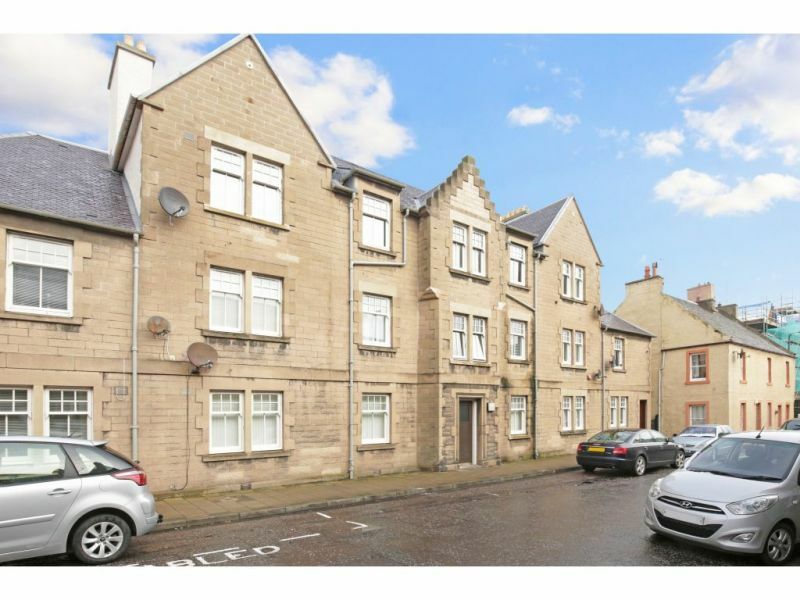 This attractive 2nd floor 1 bedroom flat set in the popular area of Dalry is offered to the market place giving first time buyers/investors an opportunity to acquire this flat .. 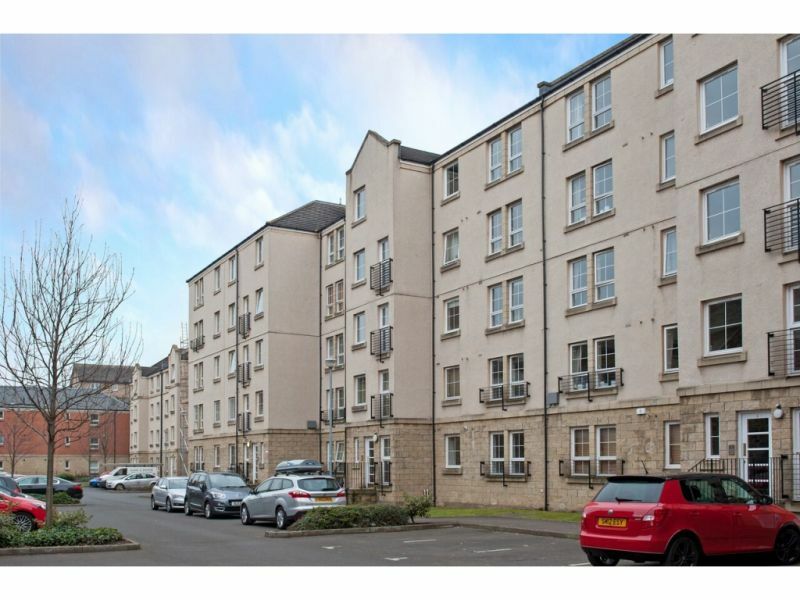 Spacious top floor flat boasting stunning open sea views. 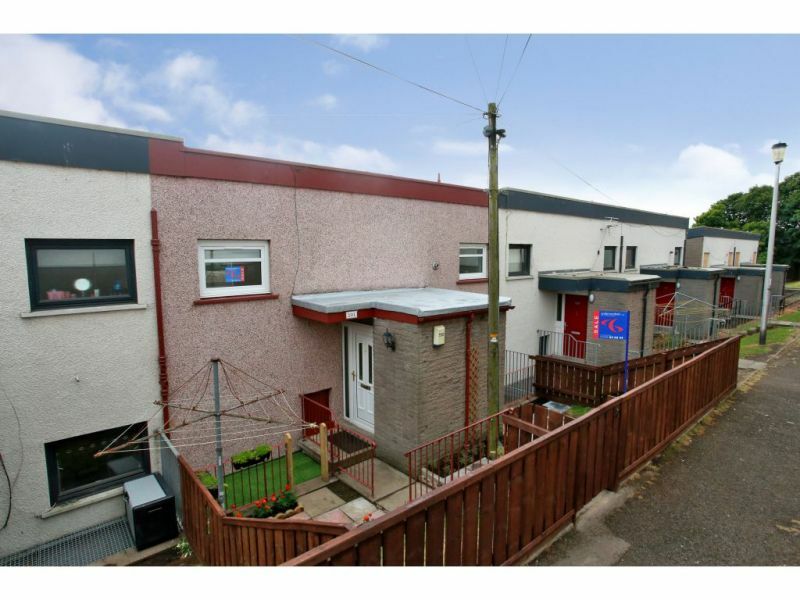 The property could benefit from some cosmetic upgrading but offers fantastic potential, befitting from double glazing, gas central heating and security .. 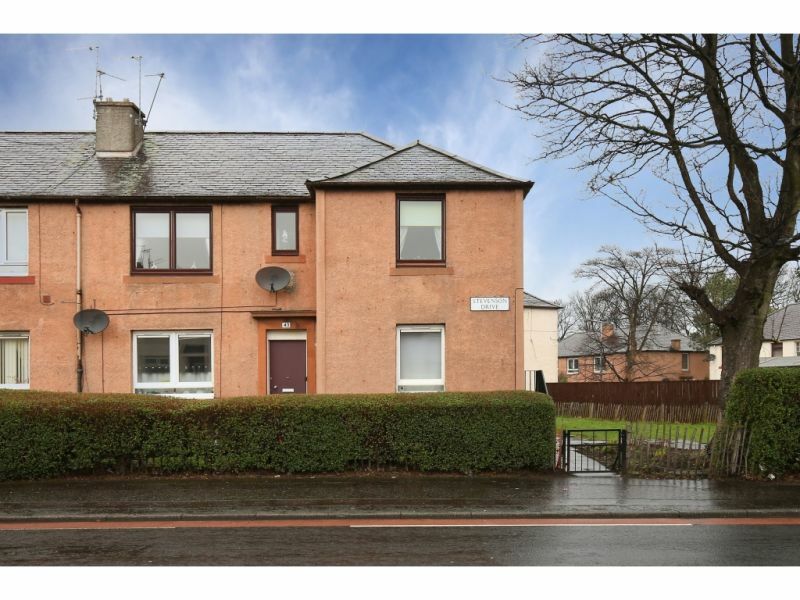 The accommodation on offer comprises:&nbsp; welcoming entrance hallway with the lounge situated on the right.&nbsp; The lounge is of excellent proportions and has modern d&eacute;cor with a feature wall with .. 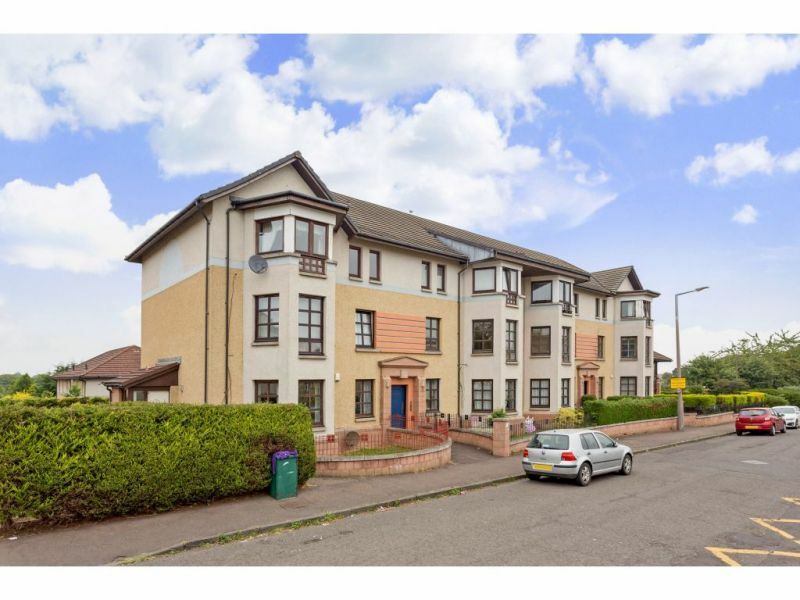 Situated on the first floor of a 6 in the block, the flat has a welcoming entrance hall with laminated flooring.&nbsp; The lounge is of good proportions and has ample ..
Andersonbain are delighted to offer to the market this 2 bed main door lower villa set in a popular residential area of Parkhead. With plentiful shopping, schooling and recreational facilities, .. 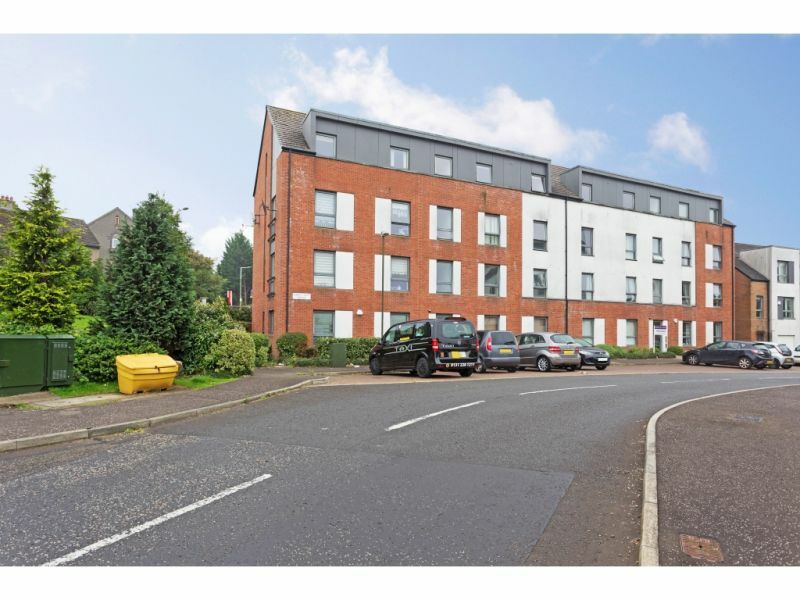 Most appealing ground floor flat situated in a popular, established, residential area situated approximately four miles to the south west of the city centre. Benefiting from large secure gardens to .. 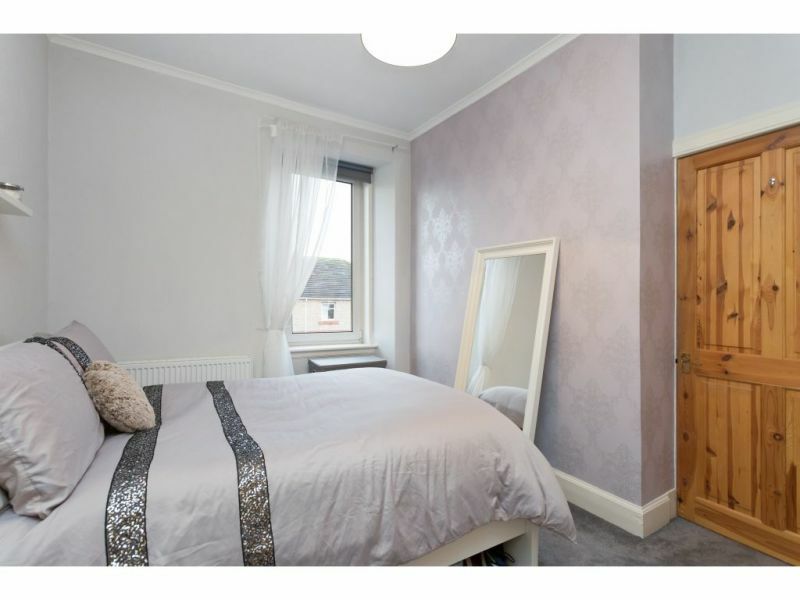 This beautifully presented top floor flat forms part of traditional tenement within the popular Gorgie district, close to host of fantastic amenities and commuter links. 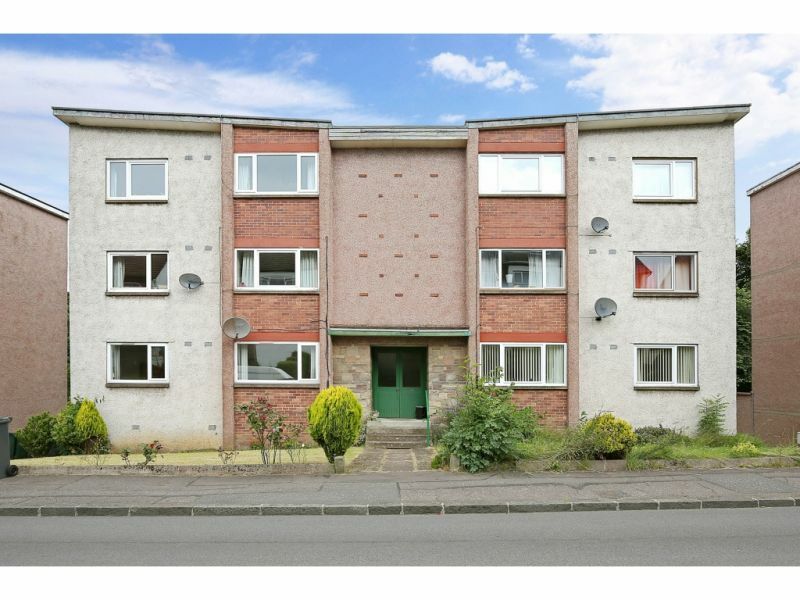 The property should appeal to ..
**Open Viewing Thur 6-8pm &amp; Sun 2-4pm** Closing Date Wed 6th June 12 noon**This bright and spacious first floor flat with dual aspect is offered to the market and we .. 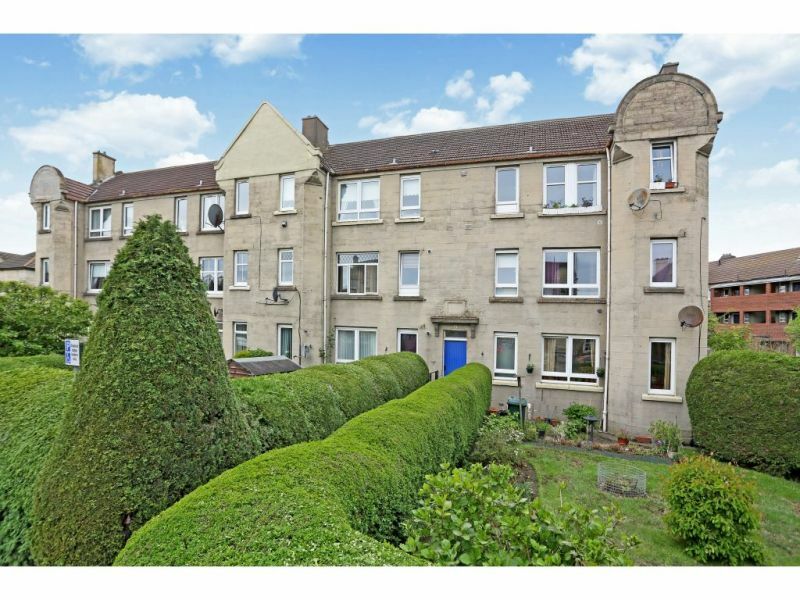 Offered to the market is his spacious main door flat with private garden space.&nbsp; The flat offers excellent accommodation and would suit any number of buyers, benefitting from gas central ..
Set within a stunning conversion is this charming 2 bed flat with idyllic surroundings. 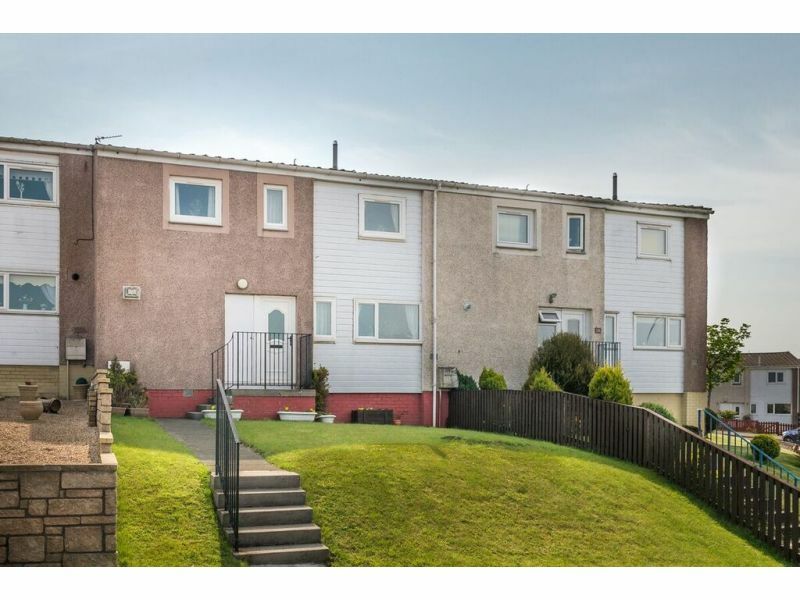 Situated on the 1st floor the flat is decorated in neutral tones throughout and in excellent ..
Rosyth is located on the Firth of Forth some three miles south of the centre of Dunfermline. 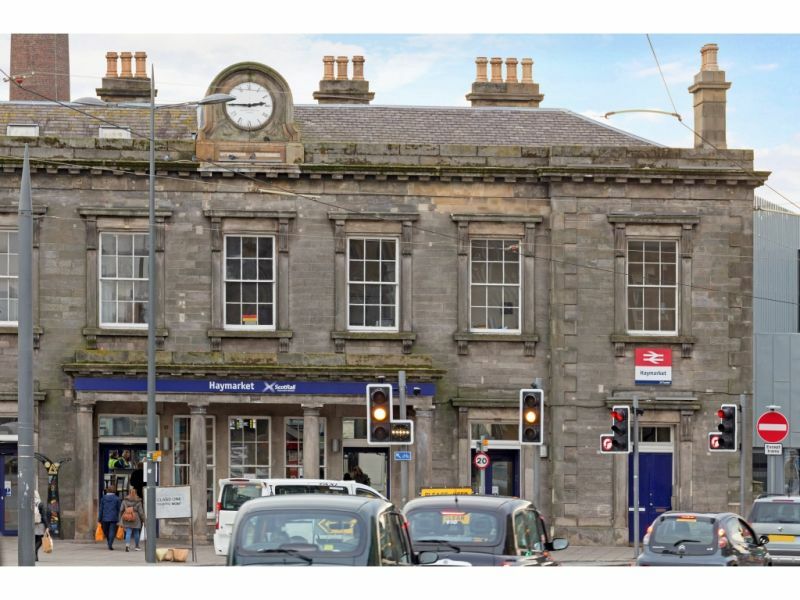 Within Rosyth&rsquo;s main thoroughfare, there is a good selection of shopping for everyday .. 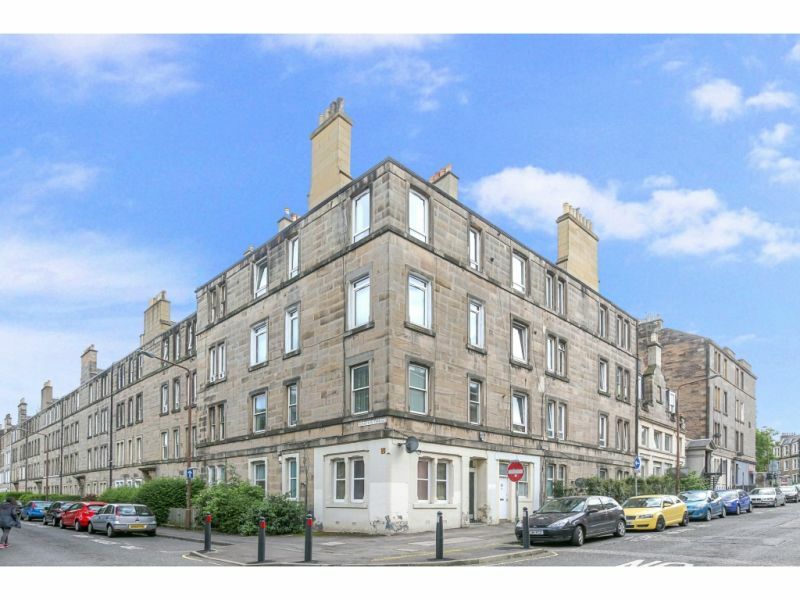 Offered to the market is this stunning one bedroom ground floor flat in a traditional tenement building and offering good sized accommodation. 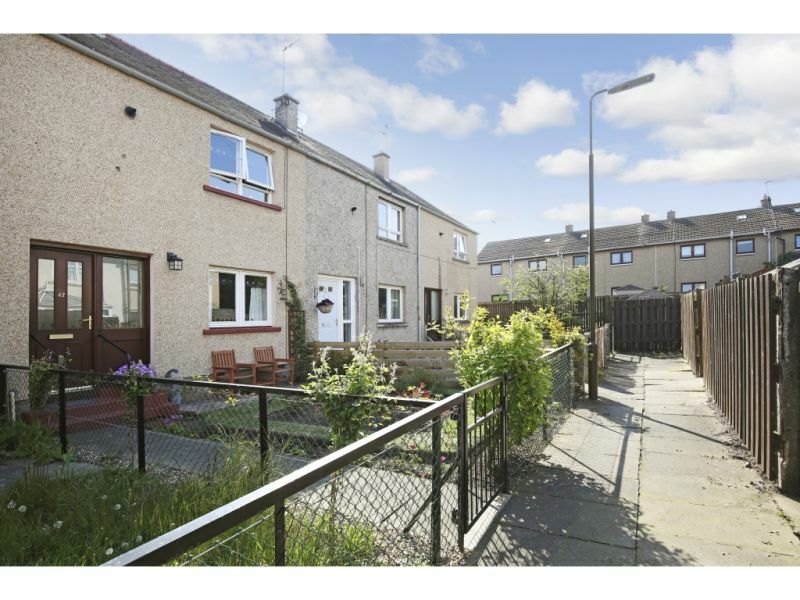 The property is situated in Fountainbridge which is .. Situated in a quiet residential area, we have pleasure in offering for sale this immaculate THREE BEDROOM MID TERRACE VILLA.&nbsp; Spanning two floors of spacious family accommodation, the property is .. 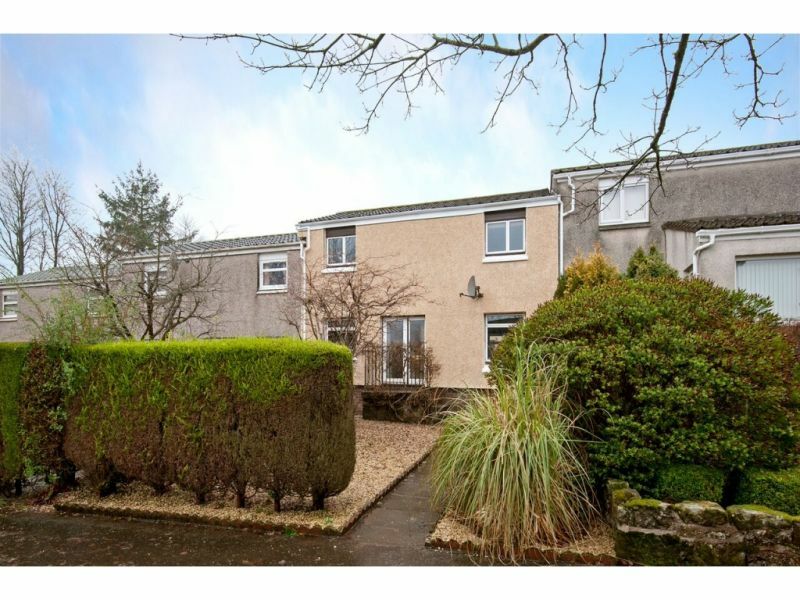 Spacious family home in excellent condition throughout. 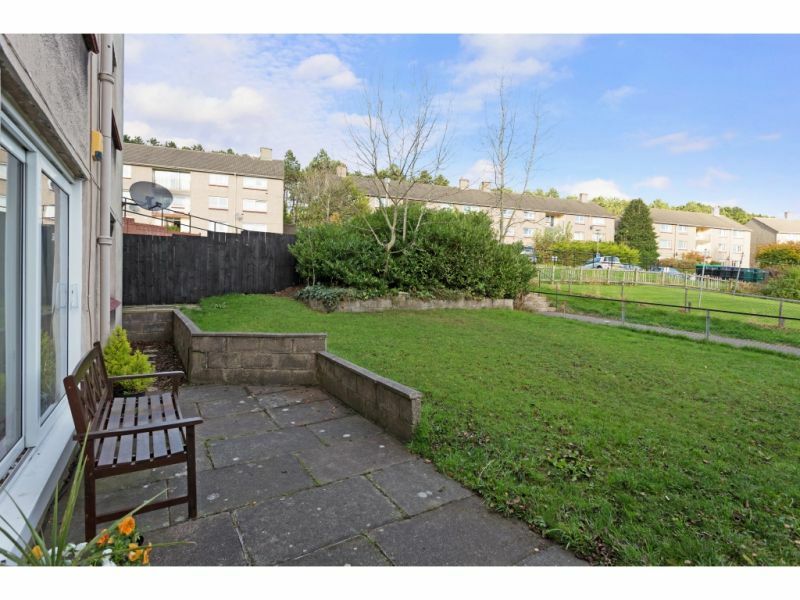 Benefiting from gas central heating, double glazing, gardens to the front and rear and located in a popular area. 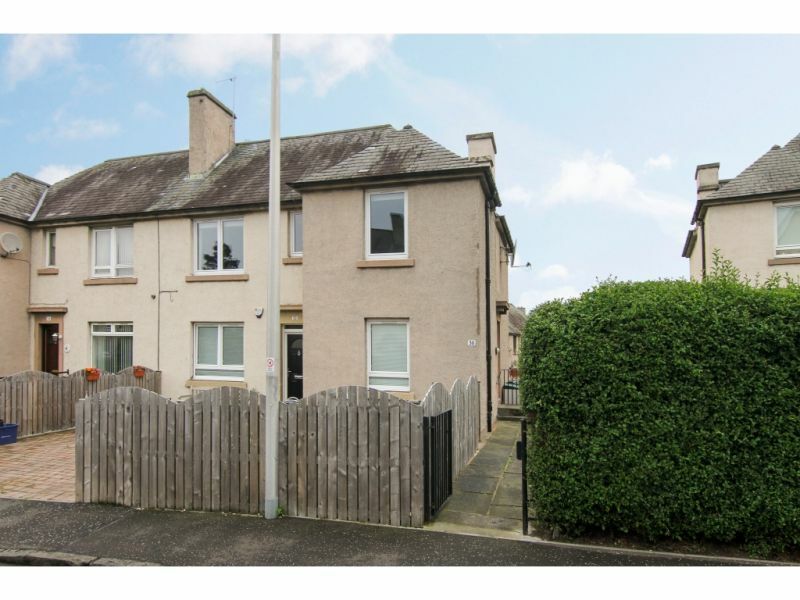 Exceptionally well maintained spacious upper villa set within a popular part of the city. 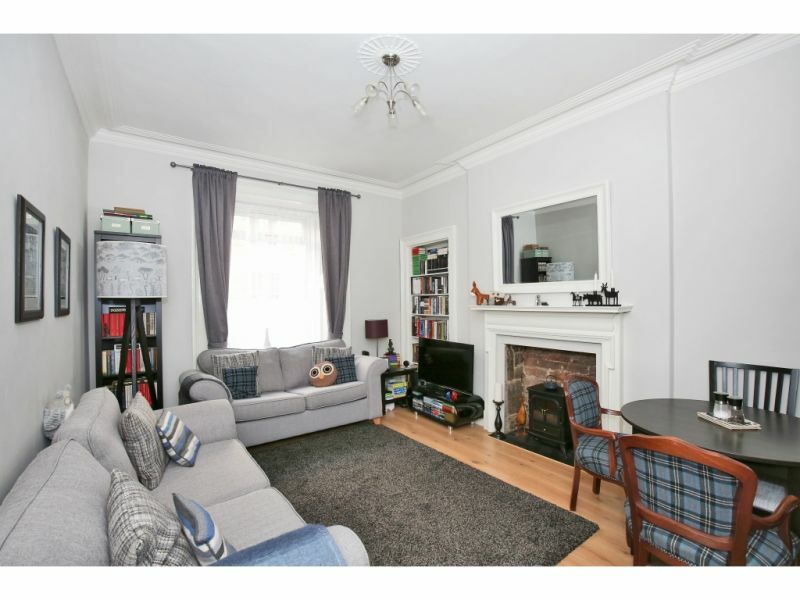 &nbsp;Bright sunny lounge; modern kitchen to the rear and 2 large double bedrooms. 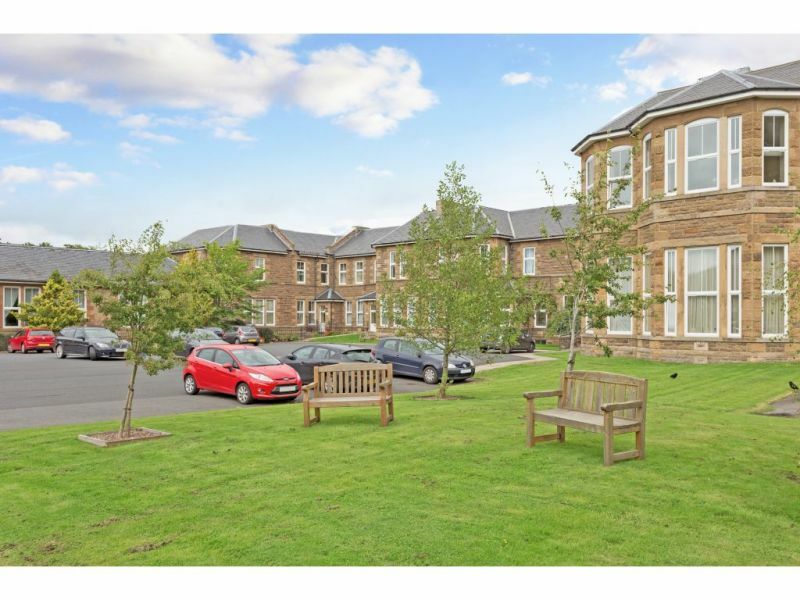 &nbsp;Further benefiting from ..
Andersonbain are delighted to present to the market this rear facing, spacious ground floor one bedroom flat. The property is tastefully decorated in neutral tones and was built in 2000 .. The accommodation on offer comprises : Well maintained communal stairwell with entry phone system; door giving access to L-shaped hallway with cupboard; open plan lounge with kitchen area and large .. 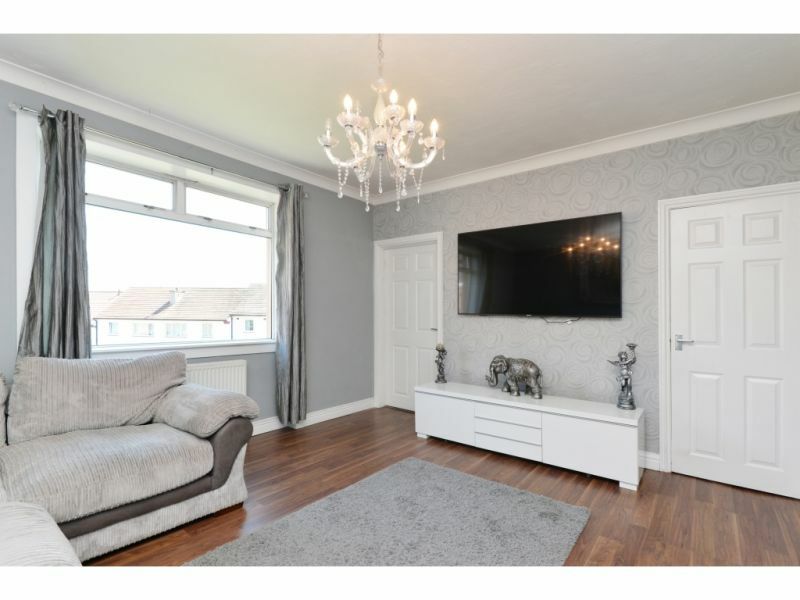 The accommodation on offer comprises:&nbsp;&nbsp; Beautifully decorated , south facing lounge with generous proportions which would comfortably accommodate lounge and dining furniture; modern style kitchen with rear views and exceptionally .. Forming part of a popular modern development, 1/6 Ferry Gait Drive is a bright 2 bedroom top floor flat with good views and conveniently located in the residential area of ..